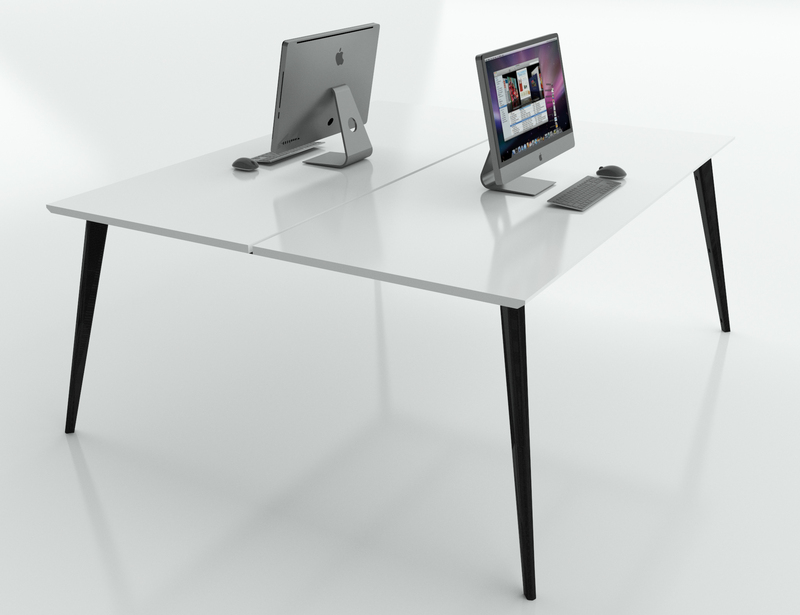 Office Workstations have come of age with time and we truly understand this. 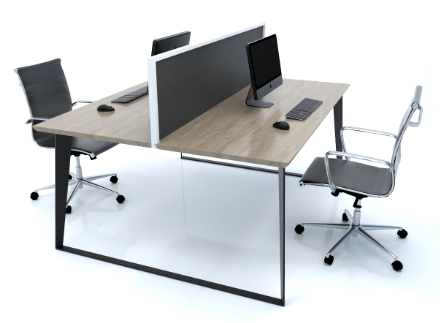 That’s why we never get glued to the outdated approach of designing and manufacturing Office Workstations Sydney. 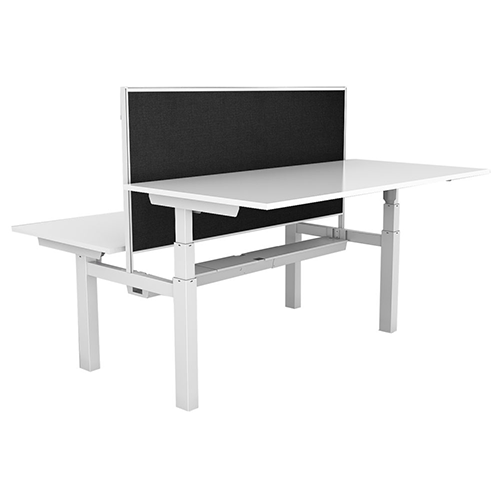 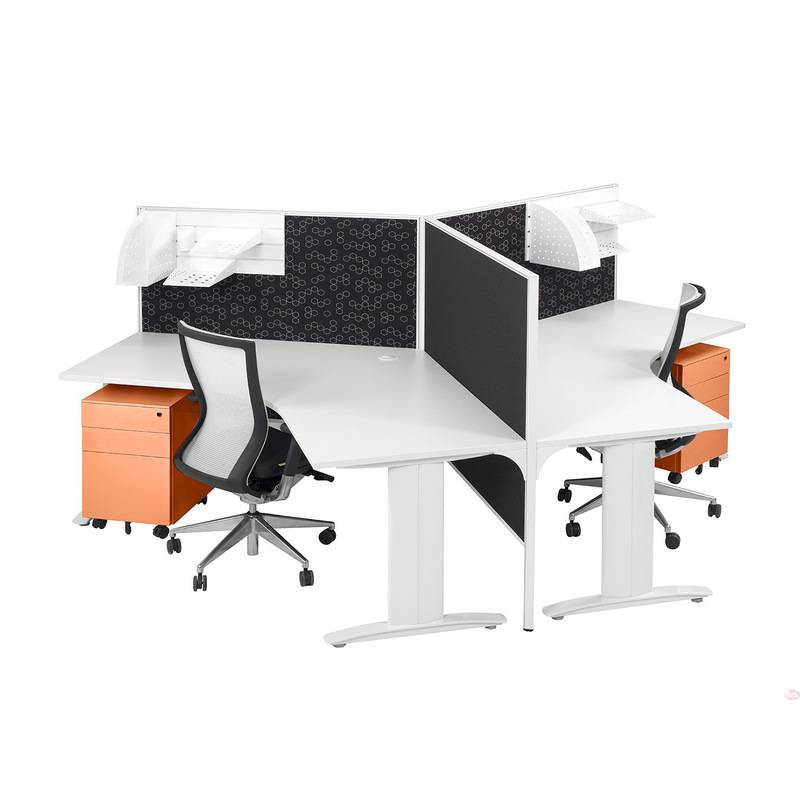 Our office workstations are one of the finest in all across Sydney and you can find what you have desired for your office setup. 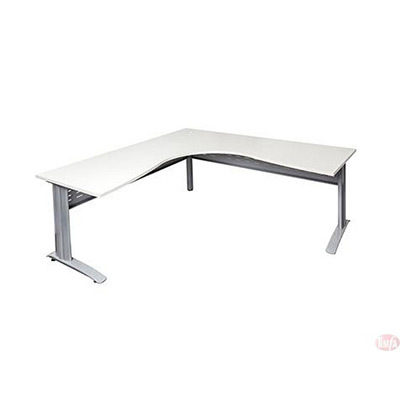 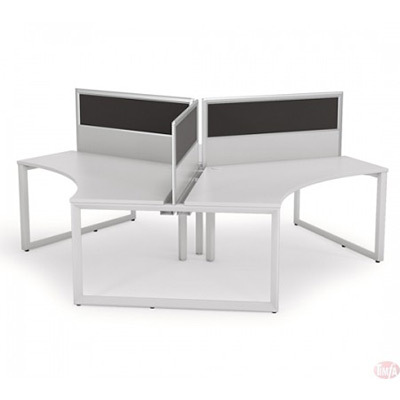 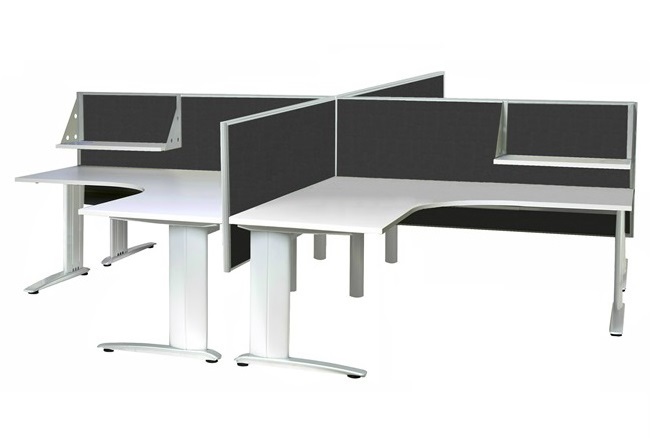 We provide benchmark quality and exclusivity in design when it comes to office workstations Sydney. 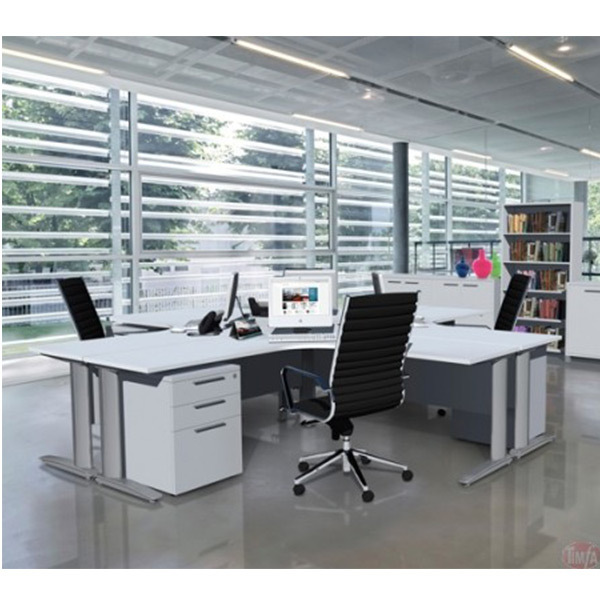 Timfa Business Furniture has been infusing creativity in designing office workstations that are completely extraordinary and beautifully designed. 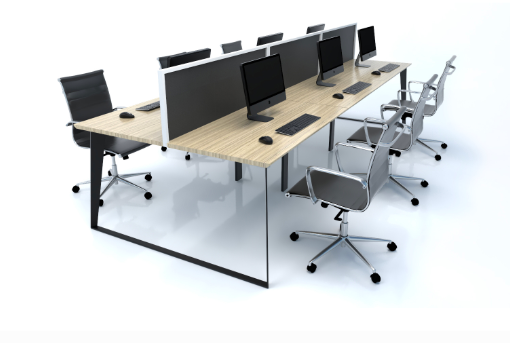 From the tanker office workstations of yesteryear to the particular office furniture frameworks of today, Timfa Business Furniture is always adjusting to new needs in the cutting edge working environment. 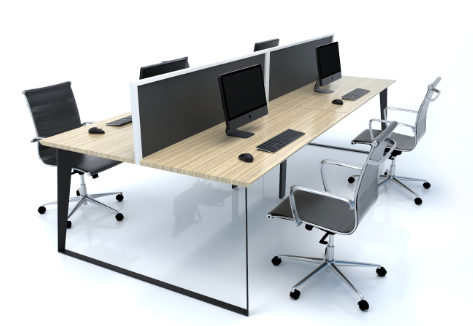 We offer great quality utilized Office Furniture that has been reconditioned nearby in our own particular workshops. 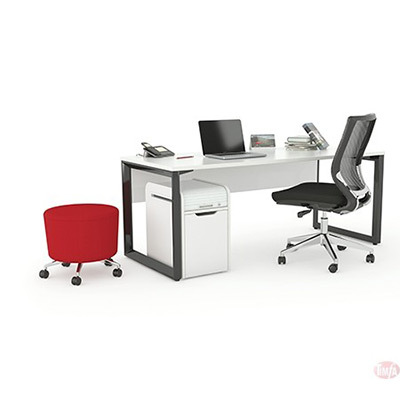 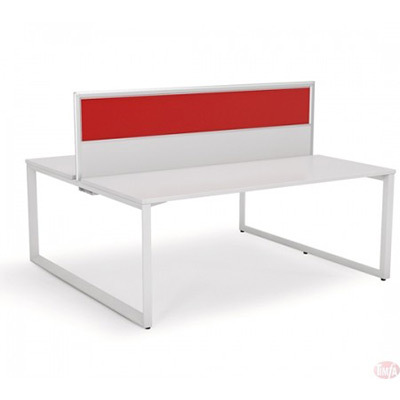 Our stock is quick moving and immediately refreshed with the goal that you generally have an incredible decision of best quality contemporary utilized office furniture, supported by a lot of new furniture alternatives, sparing you time and cash instead of buying piecemeal or everything new.